October 17, 2012 will be unscheduled report-and-election conference of trade union of students and undergraduates “Zhas Orda”, where vice-rector fir EA Baizhabaginova G.A., Head of DYP Wetstein, chairman of regional trade union of employees of education and science of Karaganda region Samoylyuk T.F. and KSTU students. Results of the work for 2011-2012 academic year will be heard during this conference. 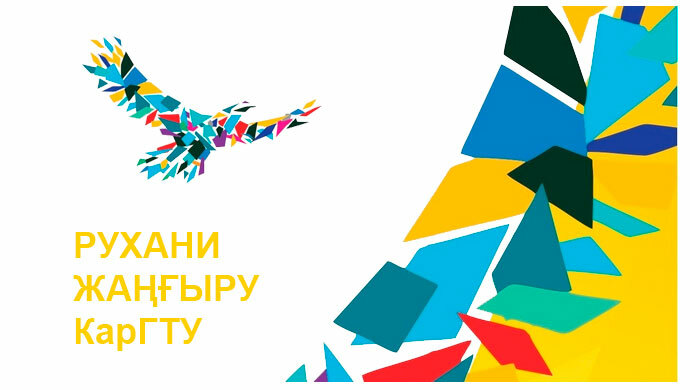 Result of the conference will be election of chairman of students and undergraduates trade union organization “Zhas Orda”. Candidate on chairman position are Mazhenov A., undergraduate of IAC. 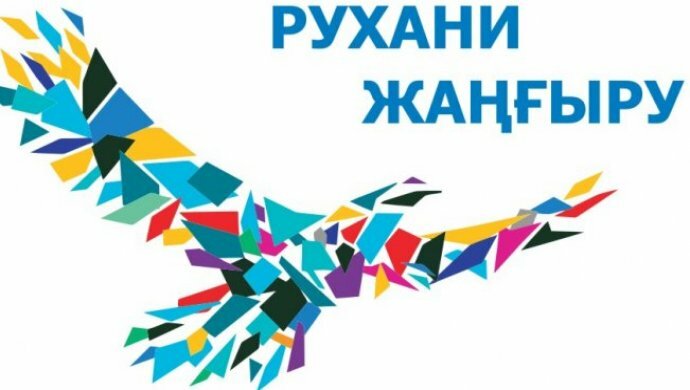 There planned the speech of first vice-leader of Karaganda region RSM “Alliance of Kazakhstan students” Zhumasheva Zh., chairman of labour detachment “Zhasyl el” Savchuk A. and executive secretary of PDP “Nur Otan”, youth wing “Zhas Otan” Zhetpissbayeva N. for support this candidate. Number of invited students are 100 people.